There is always so much to see and do! Surf and bay beaches are only a short drive away from Harmony B&B. Catch the waves at Gunnamatta Beach, or just watch the local surfers strut their stuff in the pounding surf. A perfect beach for a stroll at dawn or dusk to catch the great sunrises and sunsets. Maybe swim between the flags on the patrolled beach at Gunnamatta. 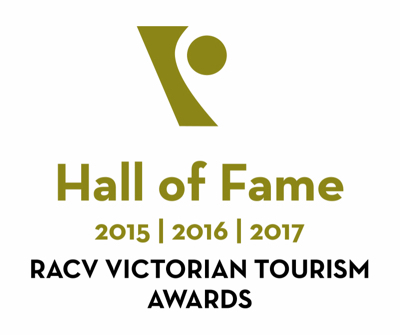 There are many local back beaches to explore, trail through the rock pools, walk the tracks to discover Fingal Beach, or go on to Cape Shank and Point Nepean National Park. The bay beaches are just magnificent with safe swimming beaches. Rosebud and Rye are very popular for swimming, sailing, relaxing, and very close for local shopping for those must-have souvenirs, and maybe an ice cream or two! Harmony Bed & Breakfast is surrounded by top class golf courses. 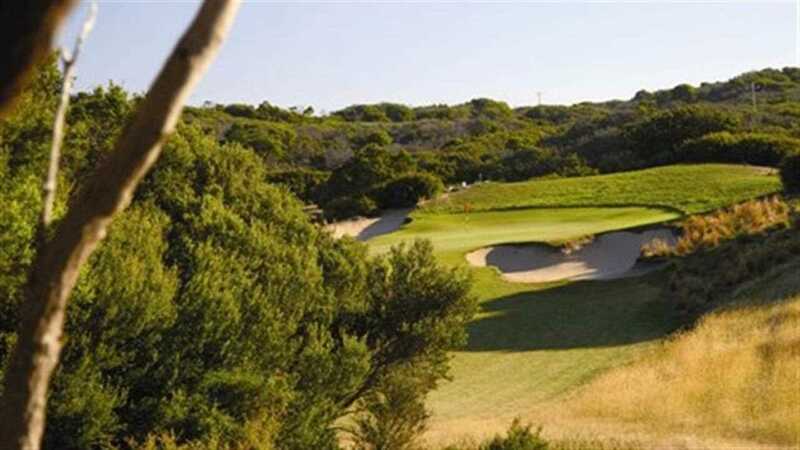 Our 5 acre property backs onto Moonah Links and St Andrews Beach golf club is at the end of the street. Continue around the peninsula to The Dunes, Cape Schanck and many more. Mornington Peninsula is famous for its wineries and excellent restaurants. 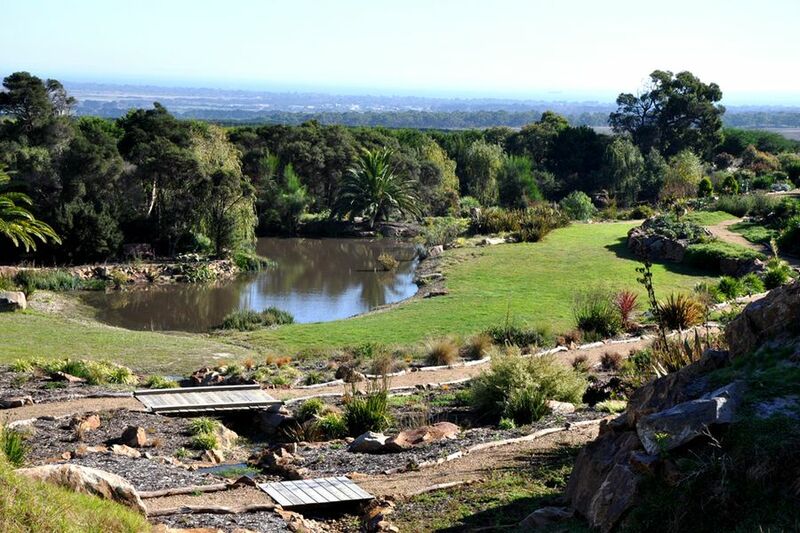 Harmony B&B is within easy reach of Red Hill and all the surrounding wineries. Sample the region’s exceptional food and wine at events such as the Pinot Noir Celebration in February, the Winter Wine Weekend in June, or the Mornington Main Street Food and Wine and Performing Arts Festival in October. Visit our newest neighbour St Andrews Beach Brewery open daily for tasting, lunch or early dinner or just sipping a nice cold beer or glass of vino in the sun (https://www.standrewsbeachbrewery.com.au) or for wine and cider lovers our friends at The Old Apple Shed @ Tallarida Estate close by in Boneo will always make you welcome (https://www.oldappleshed.com.au). And a visit to Bass and Flinders Distillery is a must for Gin lovers (https://www.bassandflindersdistillery.com). 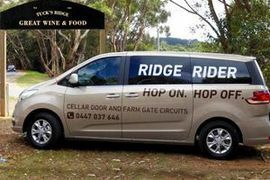 Ridge Rider Hop On Hop Off is the perfect way to explore the Hinterland. 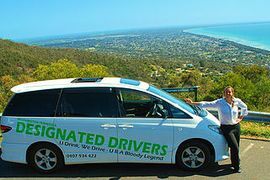 Offering sightseeing circuits, cellar door and farm gate circuits, or you can enjoy a private tour or join in a group tour of the wineries including tastings and lunch with MP Designated Drivers (http://www.mpdesignateddrivers.com). At Peninsula Hot Springs, experience over 20 globally-inspired bathing experiences including a cave pool, reflexology walk, Turkish steam bath (Hamam), sauna, cold plunge pools, family bathing area, massaging thermal mineral showers, and hilltop pool, offering stunning 360 degree views of the region. The perfect social thermal bathing experience for groups of friends and families. Harmony Bed & Breakfast can include Bath House Bathing passes at Peninsula Hot Springs as part of our accommodation – contact us for more information. 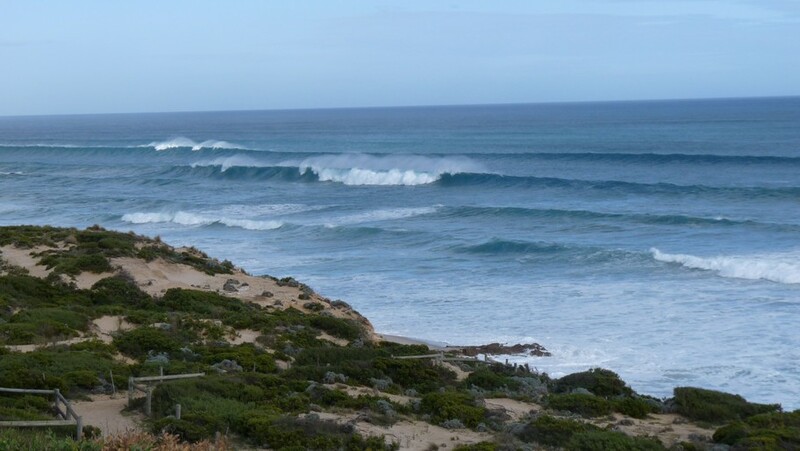 Just minutes from Harmony B&B, Extreme Watersport can take you Snorkelling with the Seals or diving with Sea Dragons. If you prefer to stay a little more dry maybe you’d like to join one of their popular Guided Kayak Tours, you can even hire your very own Kayak or Stand Up Paddle Board and find your own way on Port Phillip Bay. Exclusive offer for Harmony B&B guests, Take 25% OFF any watersports tour, training or rental’s. 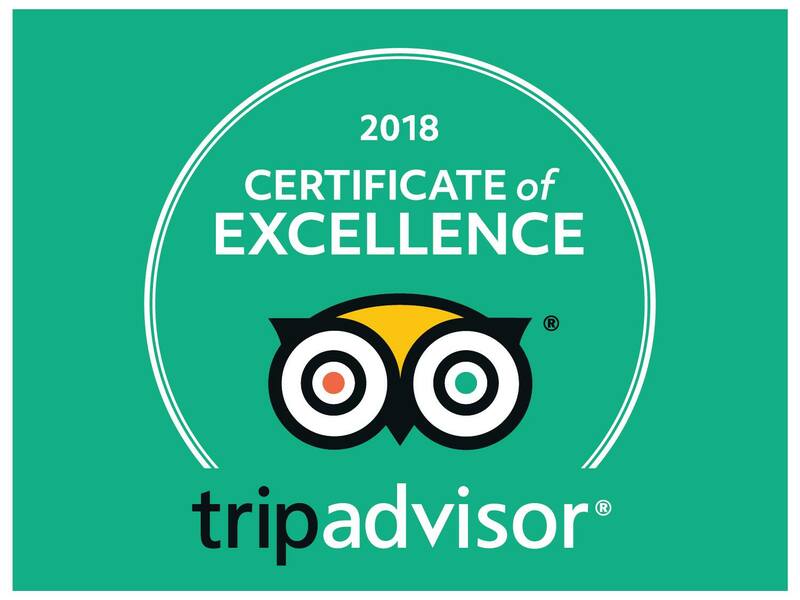 To take advantage use voucher code “HARMONY” when booking any activity online or over the phone on 03 5982 3432 or instore at 1621-1623 Point Nepean Road Rosebud West. Offer valid for reservations between 10th August 2016 – 30th April 2017. Panorama Secret Gardens and Wildlife Sanctuary, a privately owned unique 55 acre nature garden featuring wallabies and rare white kangaroos, and some of Australia’s most beautiful wild birds including parrots, galahs and cockatoos. You might even encounter the wedge tail eagles. Walk through the secret gardens and incredible 10 meter deep Crater with its boardwalk and lakes.